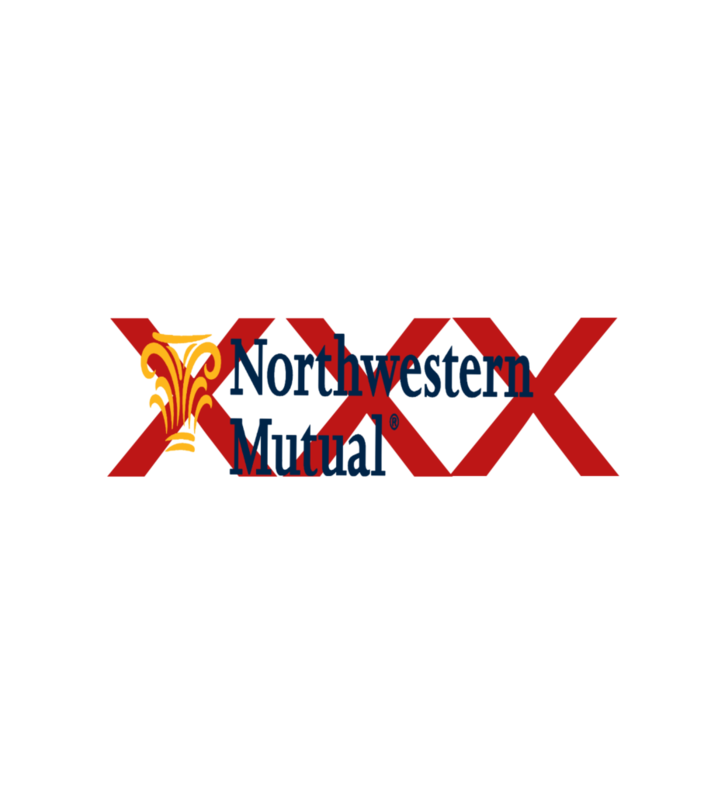 Despite what your North Western Mutual Agent tells you – North Western Mutual Does not and has not offered a true own specialty policy in almost 2 decades. This is not an own occupation/own specialty definition of total disability. Why? Because their policy limits total disability if you are gainfully employed in any occupation. So why does North Western Mutual say it is? Because North Western Mutual pushes their products on Doctors because they love Doctors as clients and they want you to buy all your financial products from them. This is why they went as far as to name their totally disabled definition as the “medical occupation definition of disability” but that’s just to lure you in when really it’s a definition that limits your benefit if you are working in any gainful occupation. The fact is that if you are a doctor you must have Own Specialty/Own Occupation disability insurance. And unfortunately you can’t get that from North Western Mutual but despite what you might hear out there you can still get it. Guardian – Ameritas – Principal – The Standard – Ohio National – and Mass Mutual still offer it. But you have to make sure your agent is quoting it, because a few of these carriers offer both the Own Occupation/Own Specialty/Regular Occupation riders as well as a Transitional Occupation/Not Engaged benefit. You should clearly notice the difference between the Guardian definition and the North Western Mutual and as if that wasn’t enough information to make you consider another carrier here’s another. North Western Mutuals rates are more expensive, you will save money for much better coverage by considering a policy from Guardian – Ameritas – Principal – The Standard – Mass Mutual- and Ohio National.